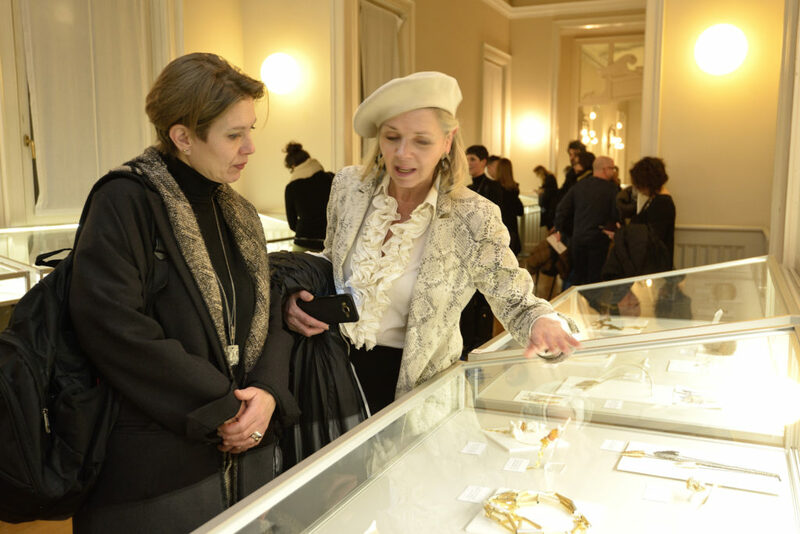 Artistar Jewels 2018 took place in Palazzo dei Giureconsulti, historical palace that overlook the Duomo Square, and hosted 450 creations from artists and designers coming from all over the world. High was the level of attendance in the two special nights organized by the Artistar Jewels team: the night of 22nd of February dedicated only to the meeting of the participants with buyers and journalists, with thousands of guest and the one of February 23rd, with the winners announcement, book presentation and cocktail party. 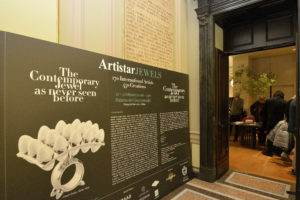 The three winners of the Artistar Jewels 2018 Contest are the Ukrainian designer and gemologist Stanislav Drokin, the Italian art director and renowned Tiziano Andorno and the Italian goldsmither and goldworking teacher Rosamaria Venetucci. The three winners will take part for free in the 2019 edition of the project. A special mention has been delivered by Enzo Carbone, founder of Artistar Jewels, to the young English goldsmither Katy Tromans. The Italian graphic and designer Angela Simone won the free participation to the Sieraad Art Fair for the next November at Amsterdam and the Japanese Hiyu Hamasaki will be hosted by the contemporary jewelry fair Autor in Bucharest. 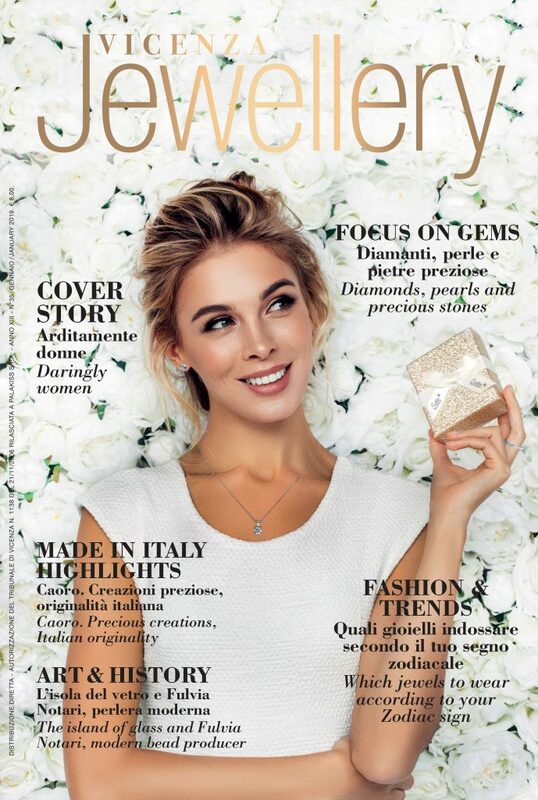 The designer Federica Portaccio has been choosen by Guido Solari, founder of the Scuola Orafa Ambrosiana of Milan of via Savona 20, to take part in a Professional Goldsmithing course. 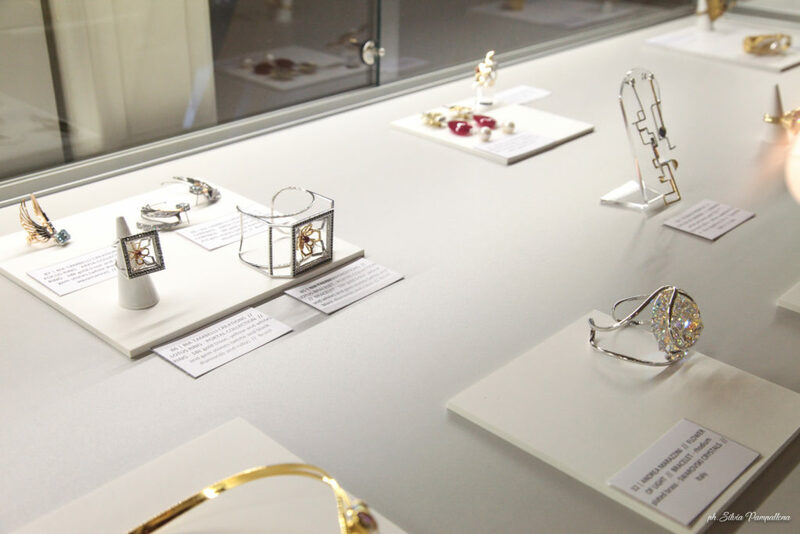 The creations of more than 30 artists are protagonist of a travelling exhibition in Ickx Contemporary Jewelry Gallery of Bruxelles and Eleni Marneri Galerie in Athens. The creations from the 170 international artists, has been hosted for the whole duration of the exhibition, realized during the Milan Fashion Week. The show has also been enriched by the prestigious special contest and by the works of world famous artist such as Yoko Ono, Pol Bury and Faust Cardinali. 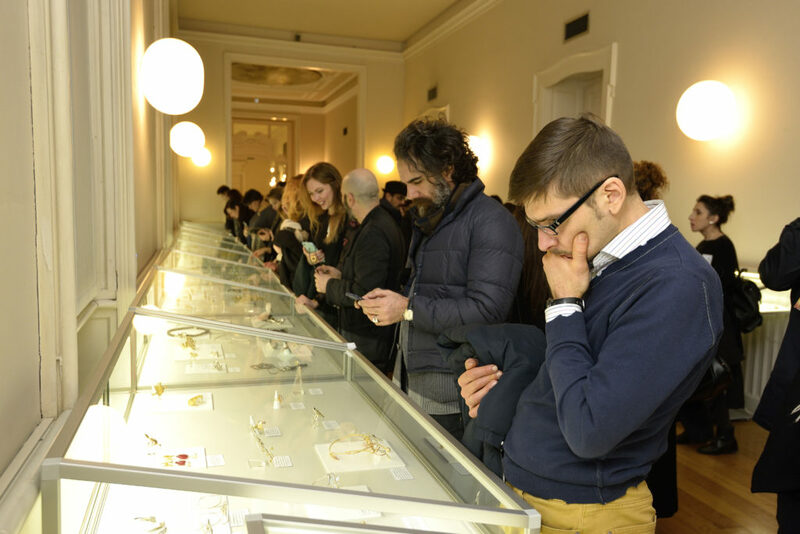 “The event was a great success – said Enzo Carbone, founder of Artistar Jewels – for this edition we had an increase in the visitors, press and buyers. For the next edition we are planning to increase the number of foreigner galleries and lowering the number of participants. There will be a higher selection of the artists. 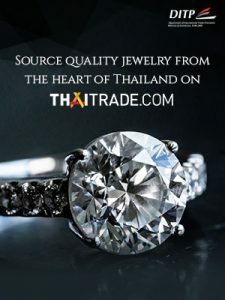 The aim is to still have a high level offer of jewelry and keep working next to the creatives”. All the works on exhibition are on sale on the e-commerce artistarjewels.com. The Artistar Jewels team has also involved in the project some Italian and European concept stores that will start a collaboration with the artist and designers they selected, to distribute in several point their works. This entry was posted in Design, Events, News and tagged Artistar Jewels 2018, contest, designer, Milan, Milano Fashion Week, Scuola Orafa Milano.